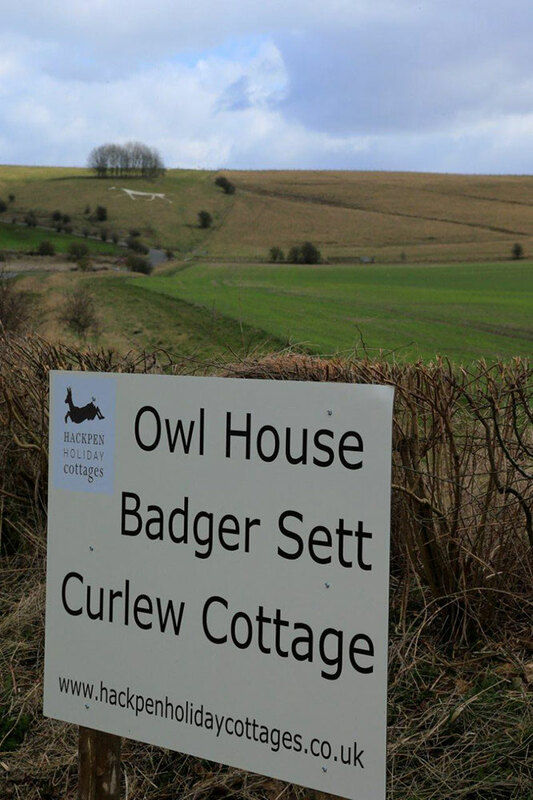 As you arrive at Curlew Cottage you will feel the pace of life is calmer and you are truly in the Wiltshire Countryside. 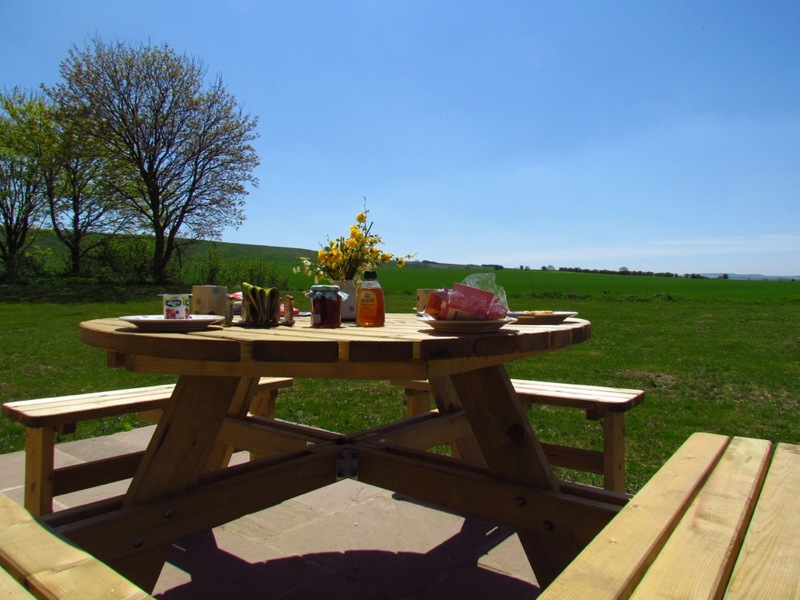 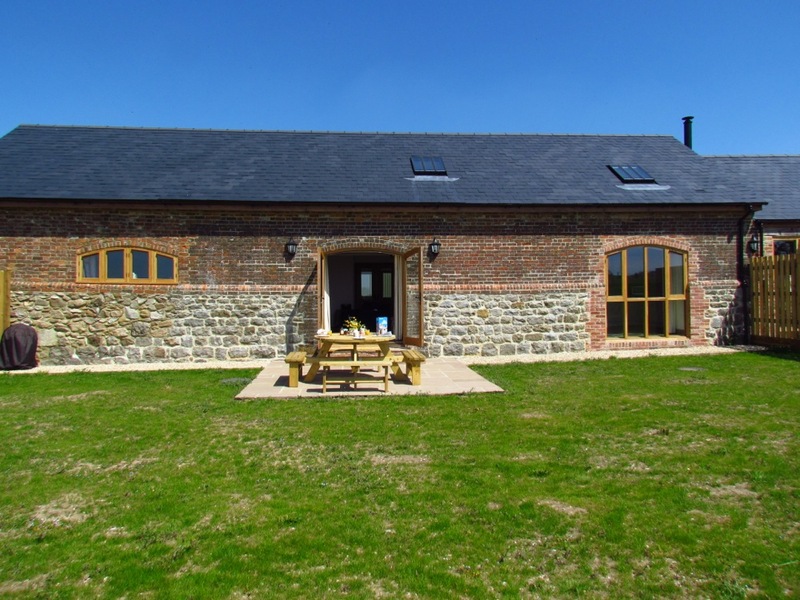 This luxury self- catering cottage is set in open countryside at the foot of Hackpen Hill, with views of the Marlborough Downs with miles of walking/cycling/riding on its doorstep, away from busy roads and traffic yet close to road connections for Bath, Bristol and London. 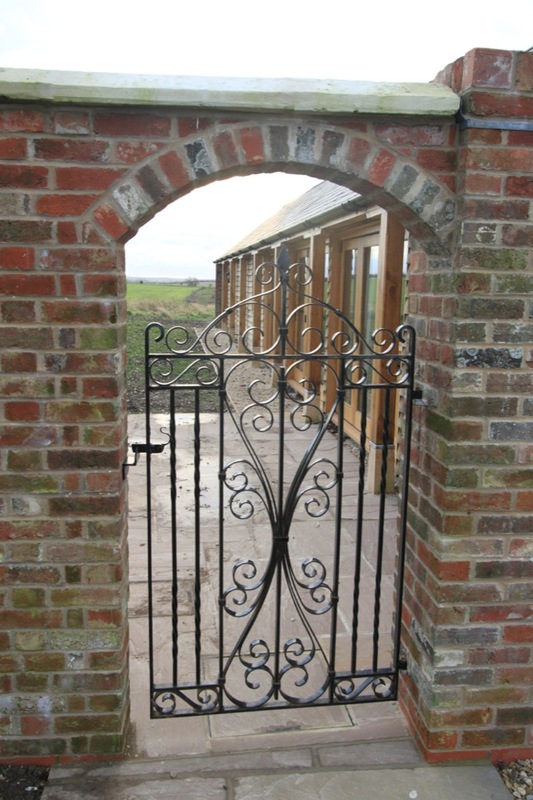 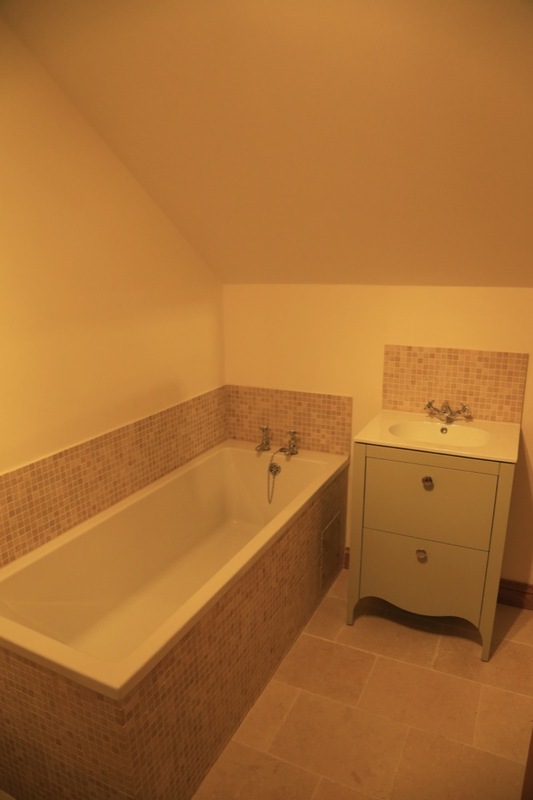 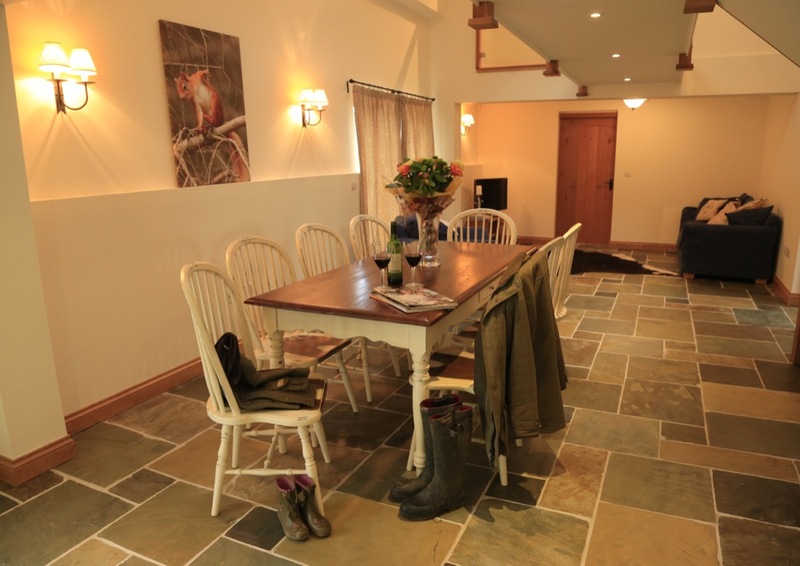 The cottage is a recently converted barn positioned with arable fields all around it. 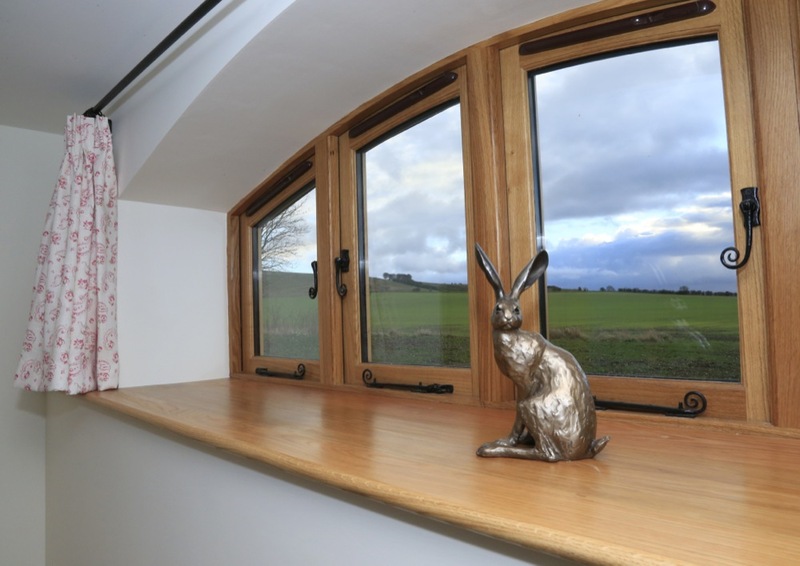 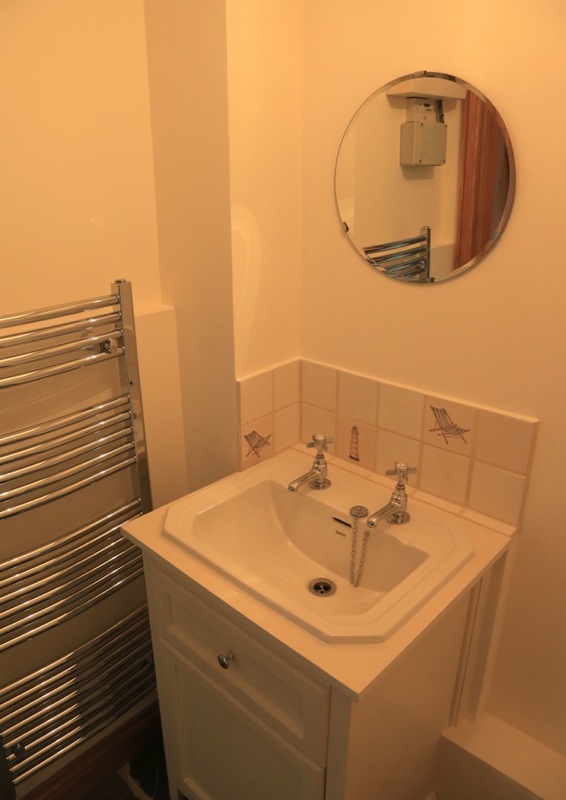 You really get a sense of the countryside at Curlew Cottage! 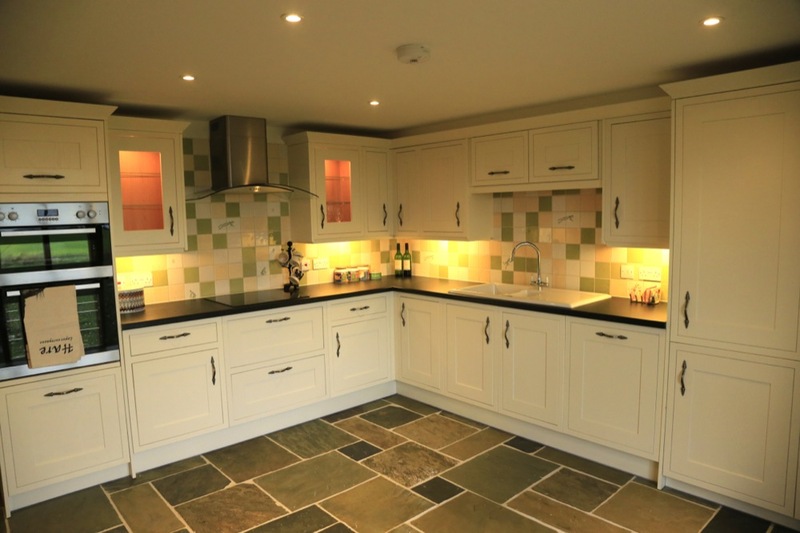 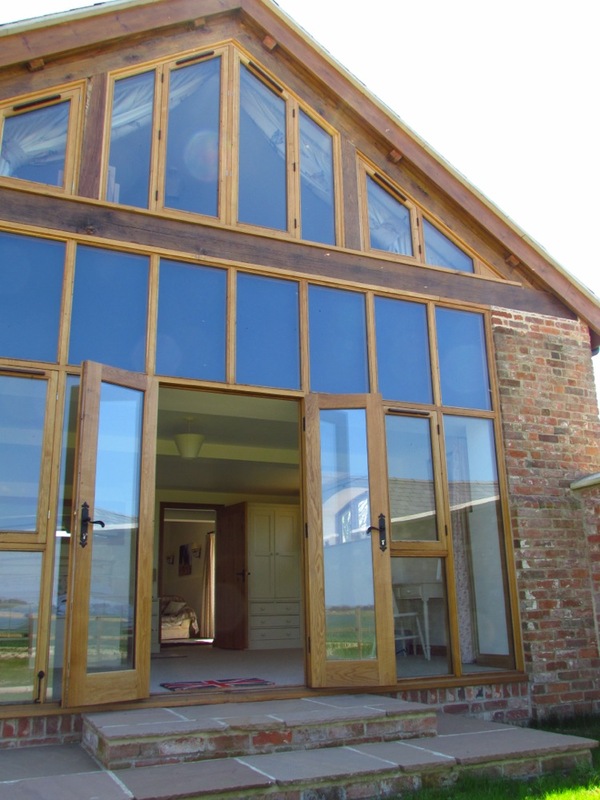 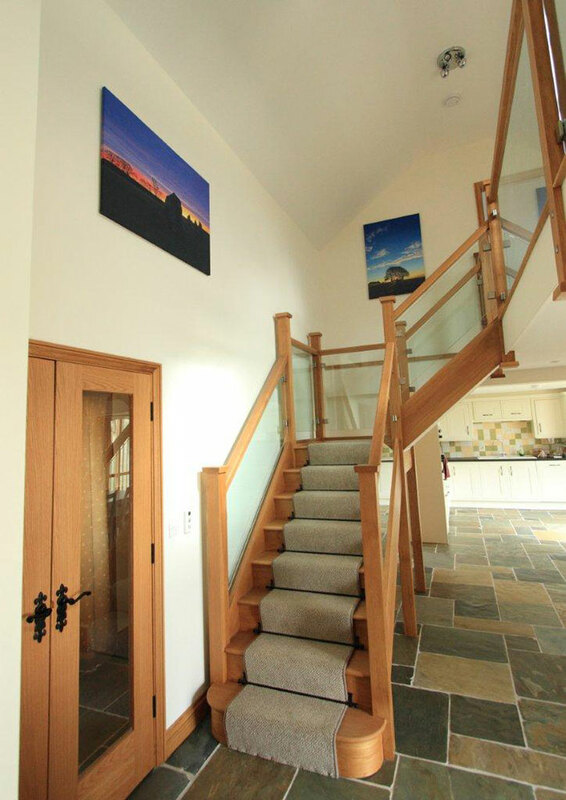 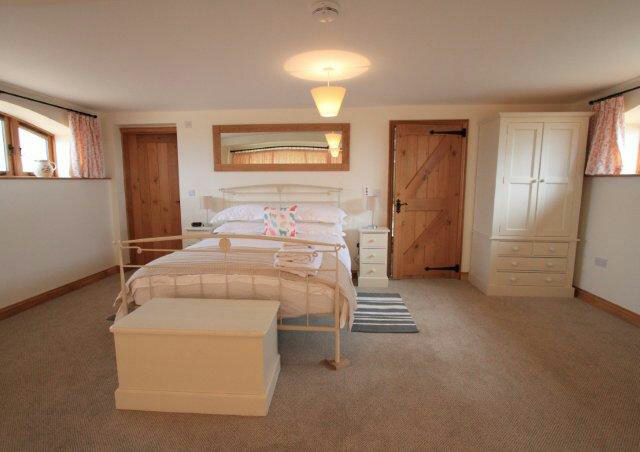 Curlew Cottage is a luxury stunning light & spacious 3 bedroomed semi-detached barn conversion recently completed to a very high standard offering flexible accommodation over 2 floors. 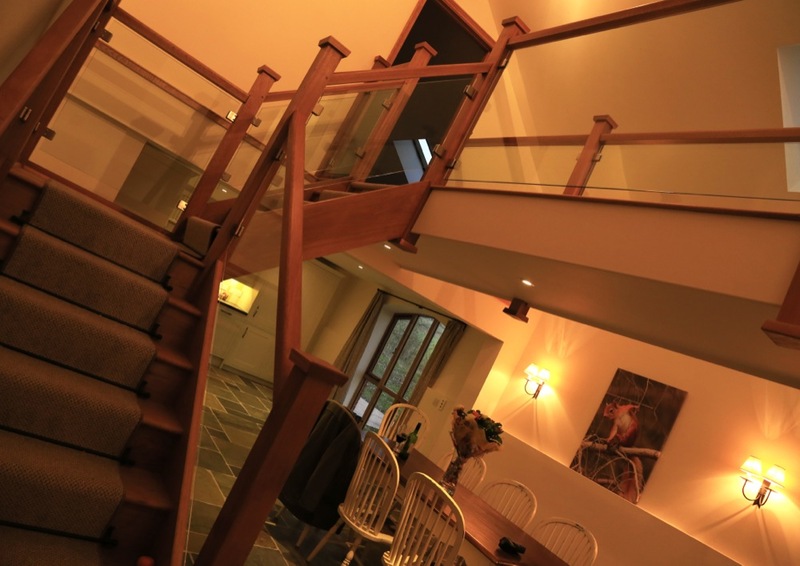 We aim to make you welcome as soon as you arrive. 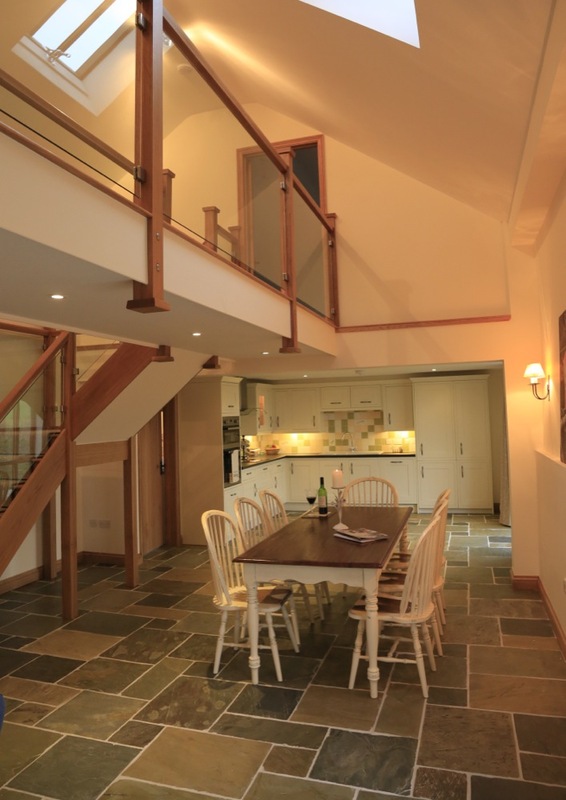 Curlew Cottage is finished to a very high standard with oak finishing’s, natural stone floors with underfloor heating, and is wonderfully light and spacious. 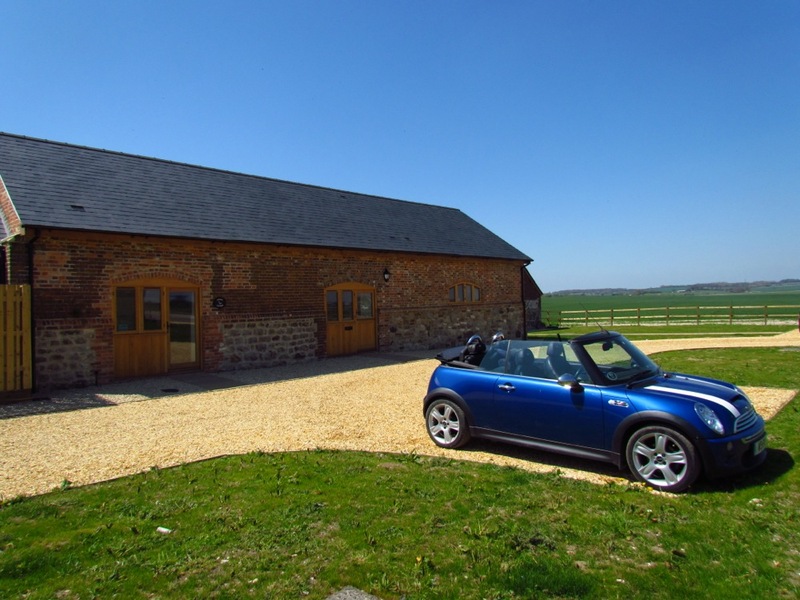 Parking outside the door so no need to trek miles with your bags! 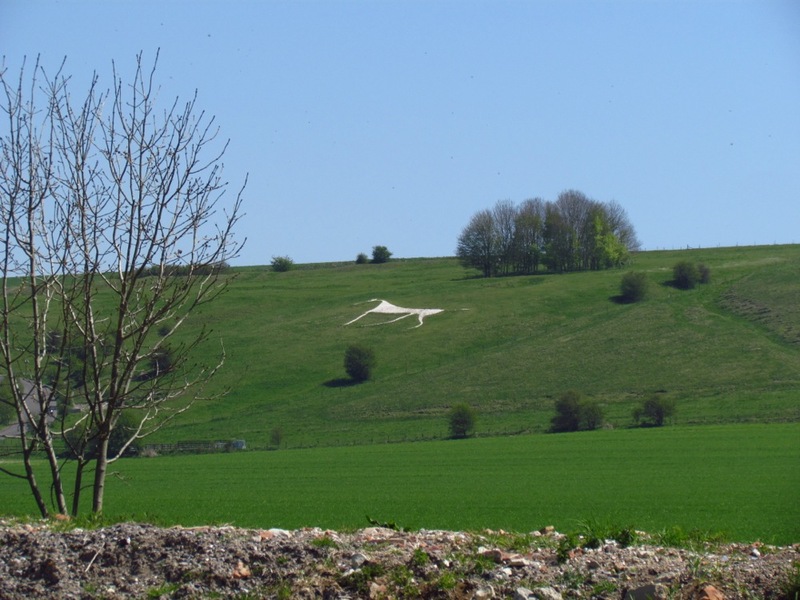 We are perfectly positioned, below the Broad Hinton, Marlborough White Horse, in an ideal location to explore everything that the beautiful county of Wiltshire has to offer, including Avebury’s World Heritage Site (recently by The Times voted more enjoyable to visit than the Pyramids), Marlborough, Stonehenge and the other White Horses of Wiltshire. 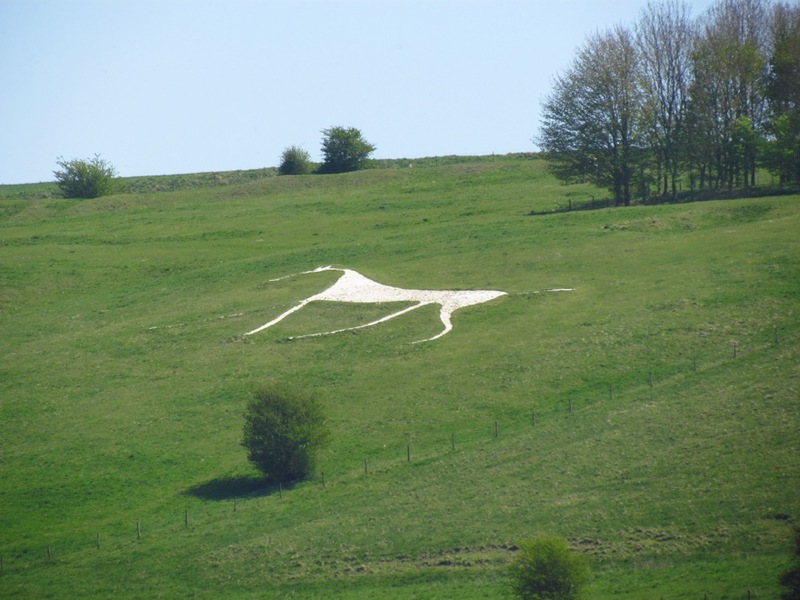 Barbury Horse Trials and Shooting School are less than 3 miles away, and we offer a good location for Newbury and Cheltenham Racecourses and Badminton Horse Trials. 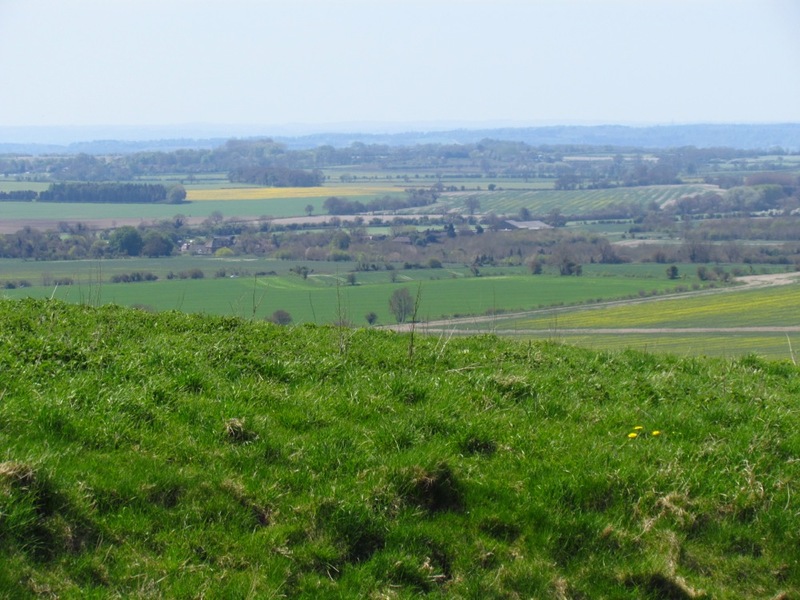 The popular cities of Salisbury and its Cathedral (1 hr) and Bath and its Roman heritage (45 mins), Winchester (1 hr) are also not far away. 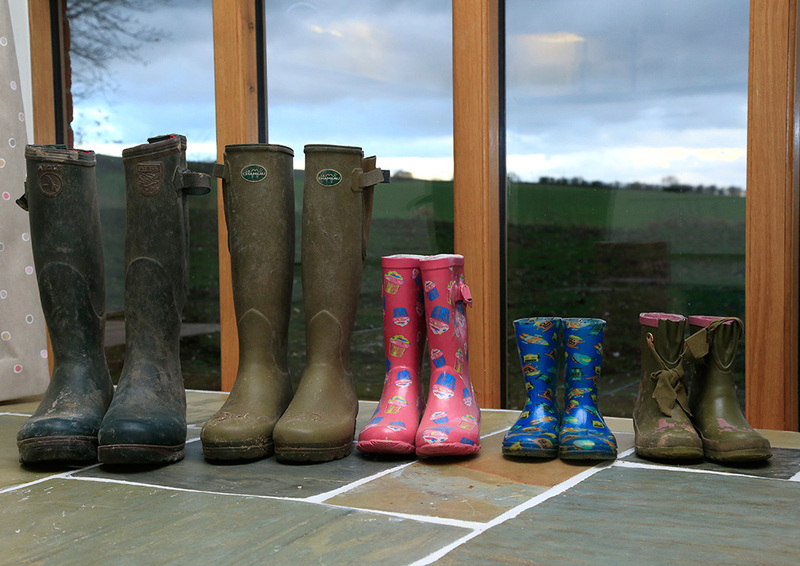 For the children, the Cotswold Wildlife Park (30 mins) or Roves Farm (20 mins) or Longleat Safari Park (55 mins) are all excellent day's out. 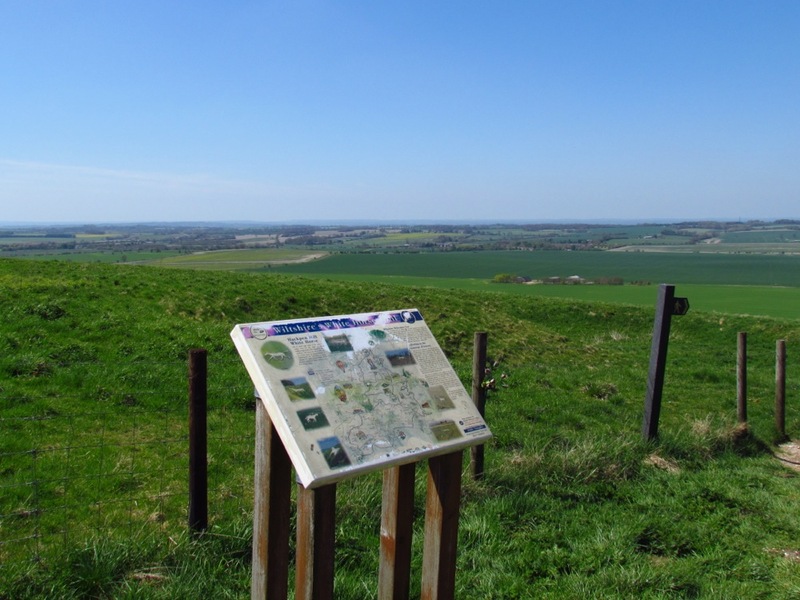 The magic of the Avebury Stones and the World Heritage Site is a 5 minute drive, there is so much to do and see with regard to country pursuits and other archaeological and prehistorical sites such as Silbury Hill, Cherhill Monument and Stonehenge are all very close. 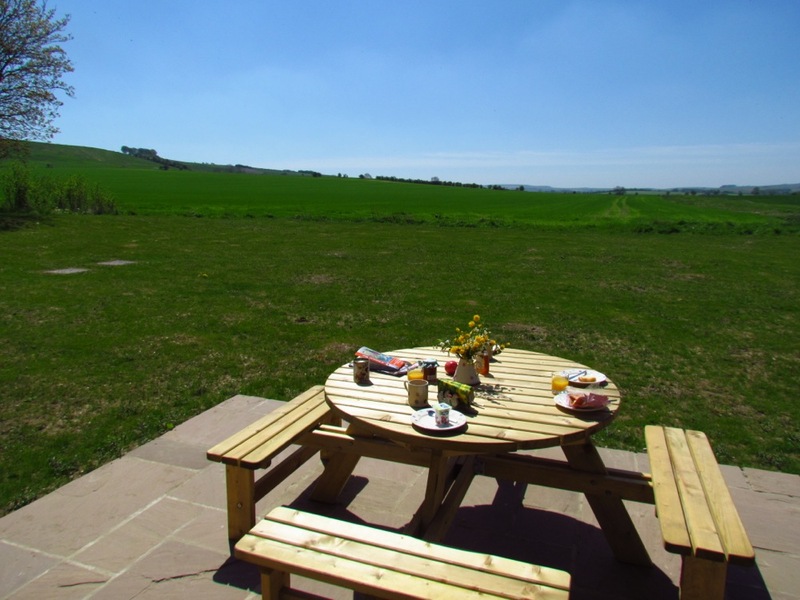 Curlew Cottage is located 0.3 m from the Ridgeway National Trail Cycle and walking route which goes through miles of countryside. 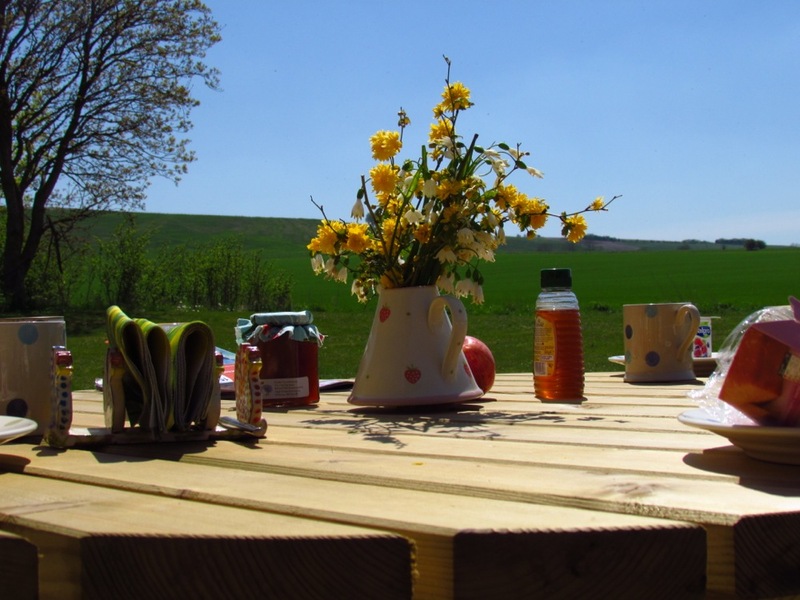 There are a number of excellent amenities in the village of Broad Hinton including post office / village shop, a very attractive church, 2 good pubs / restaurants. 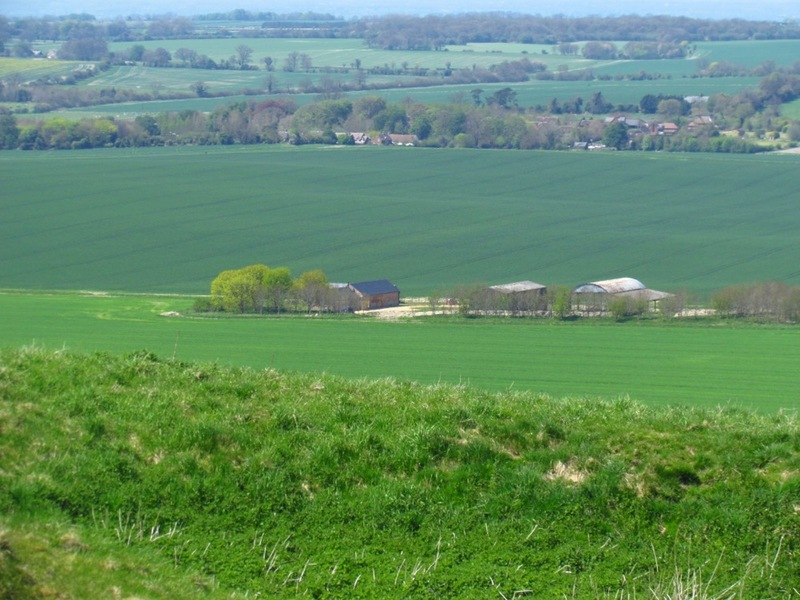 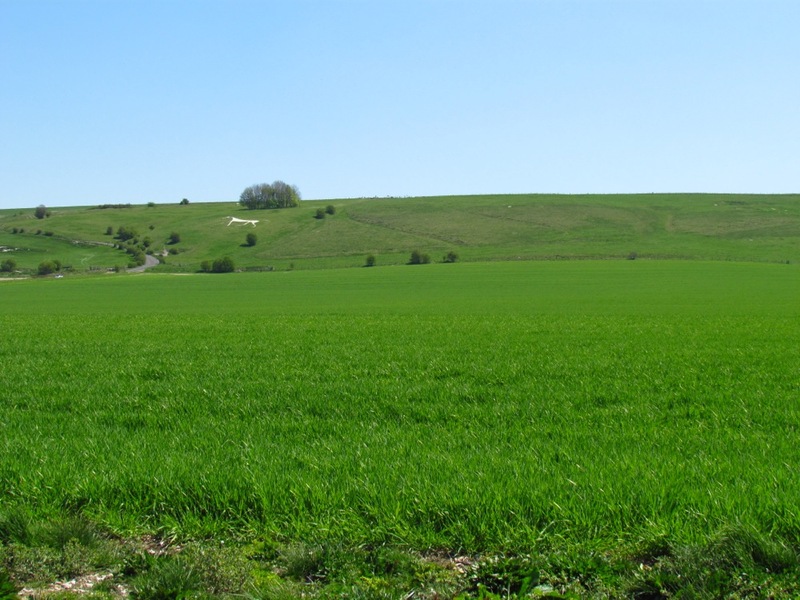 The famous market town of Marlborough is approximately 6 miles away or Swindon is approximately 7 miles away with a mainline station to London Paddinton (1 hour approx). 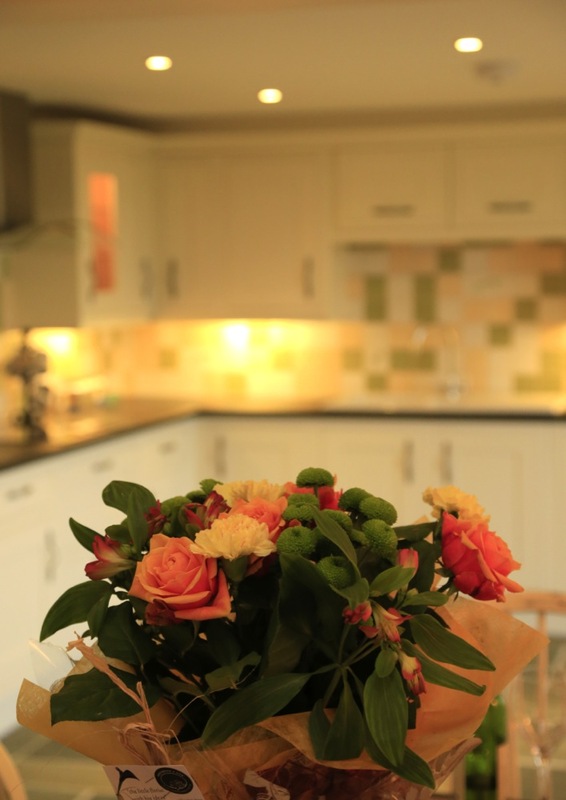 As the proprietors live 2 miles away, queries can be sorted face to face. 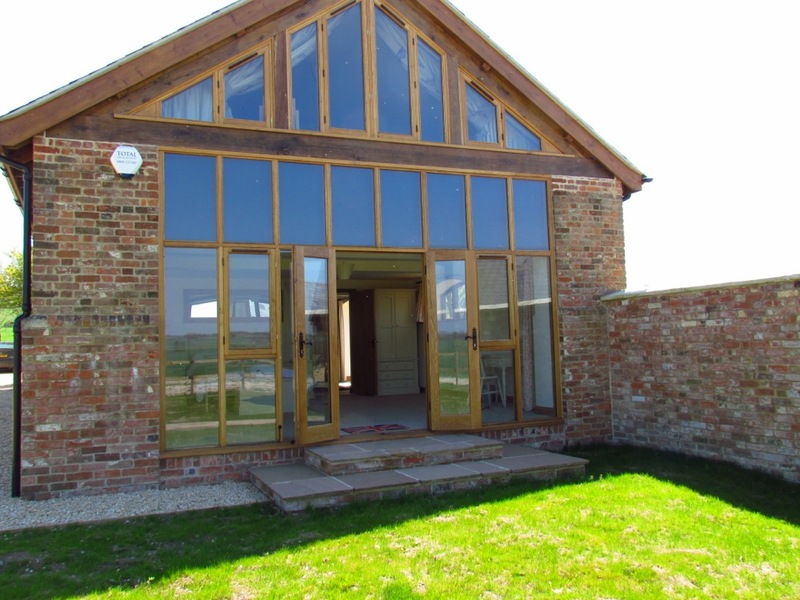 We may take pets, please enquire! 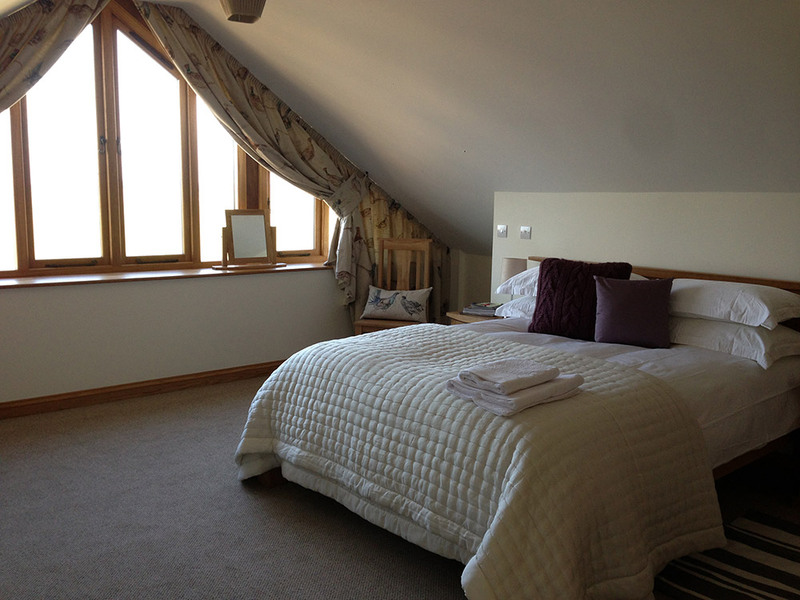 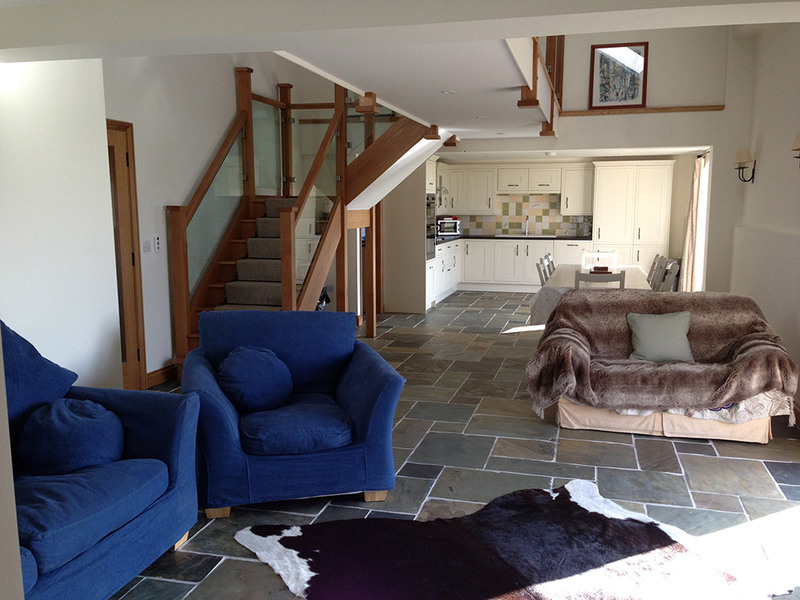 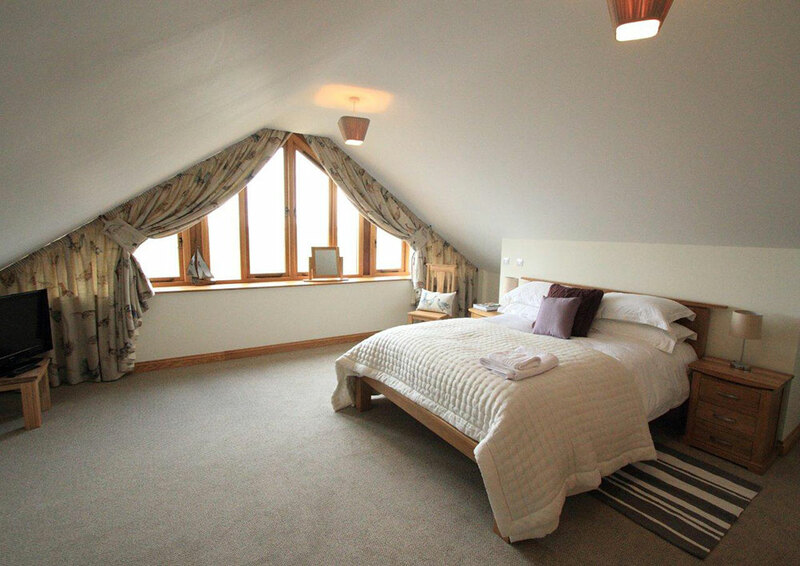 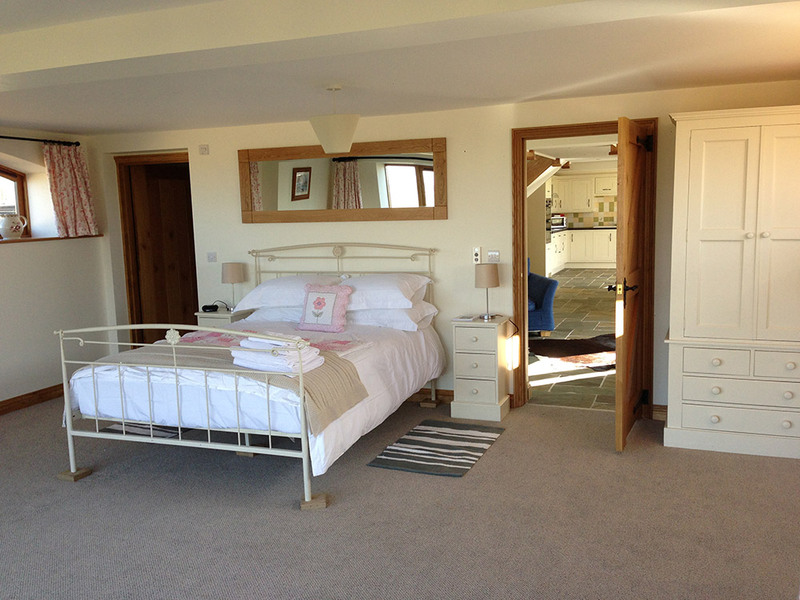 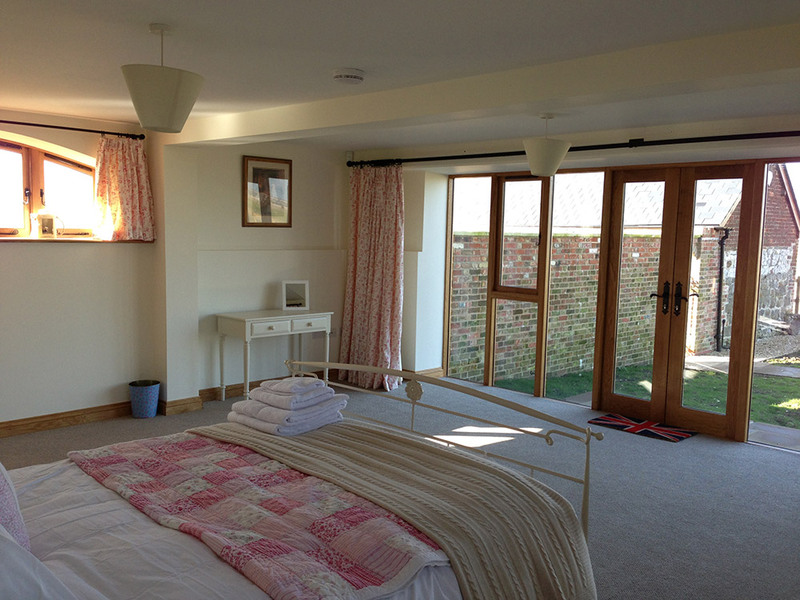 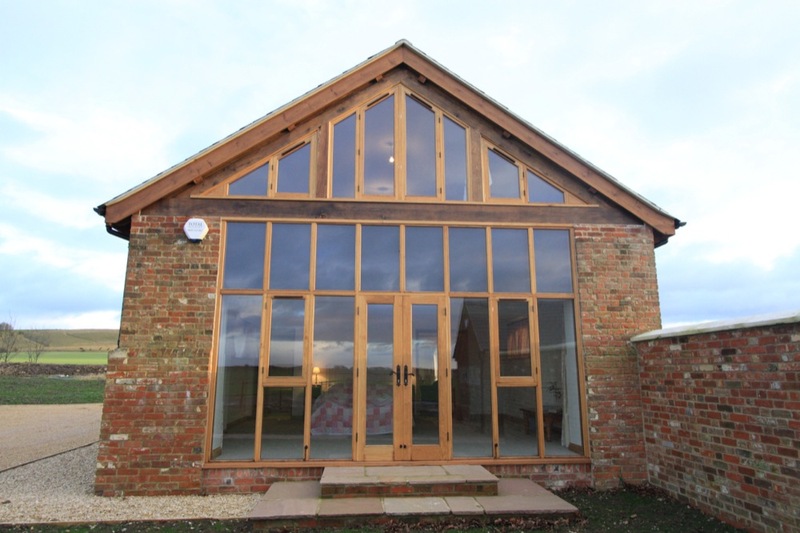 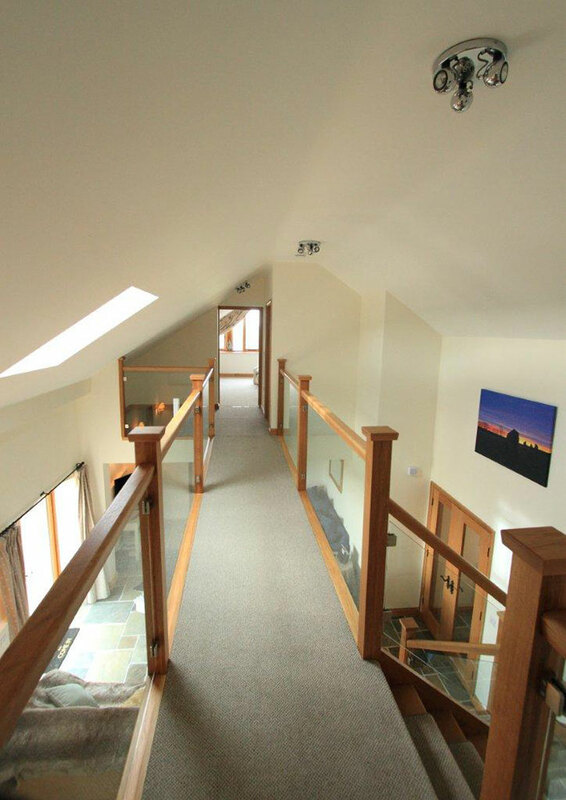 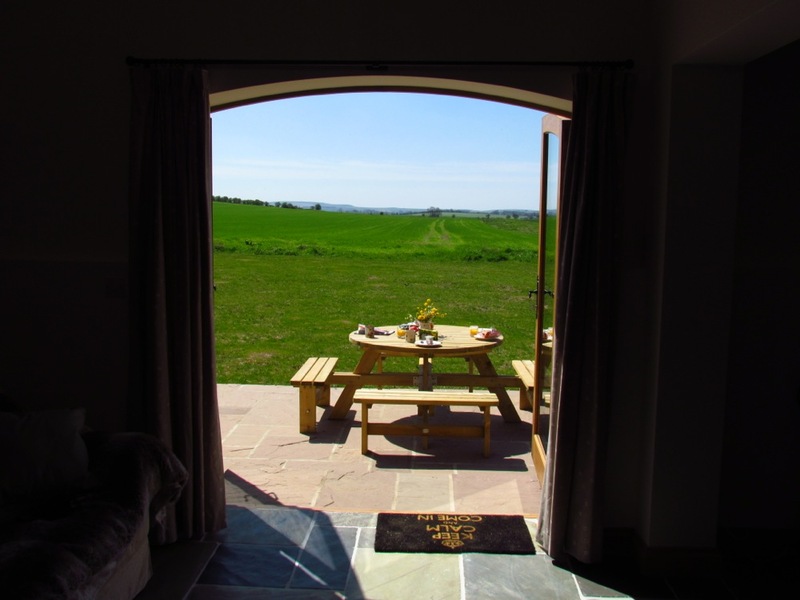 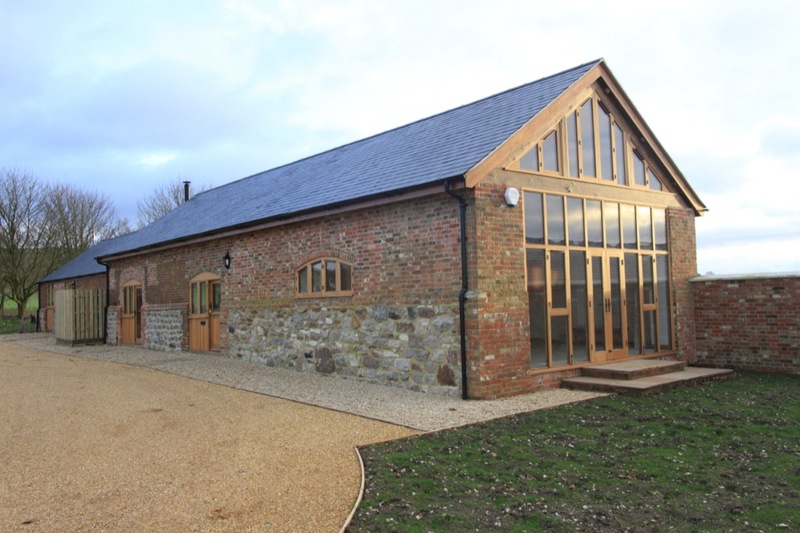 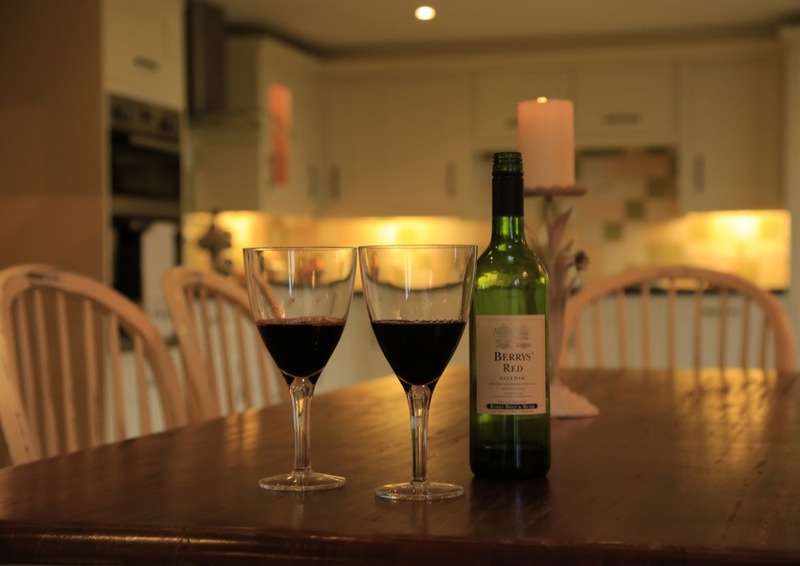 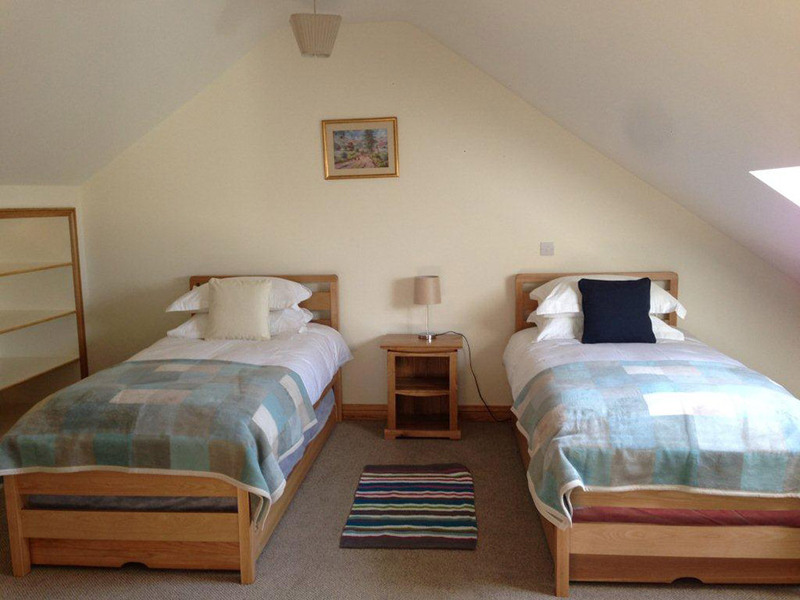 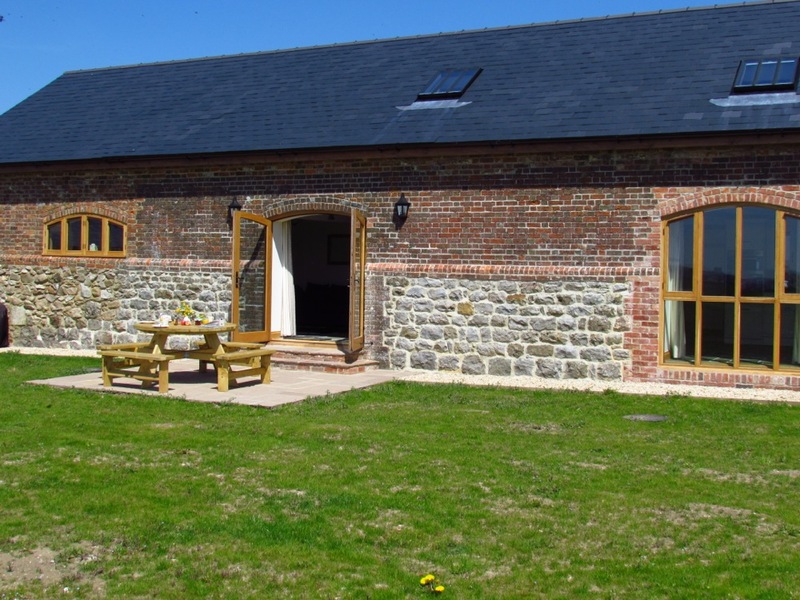 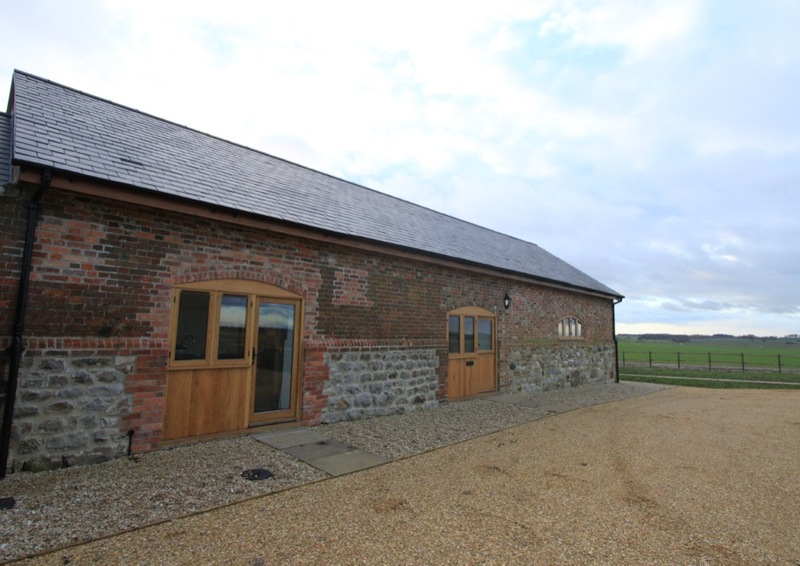 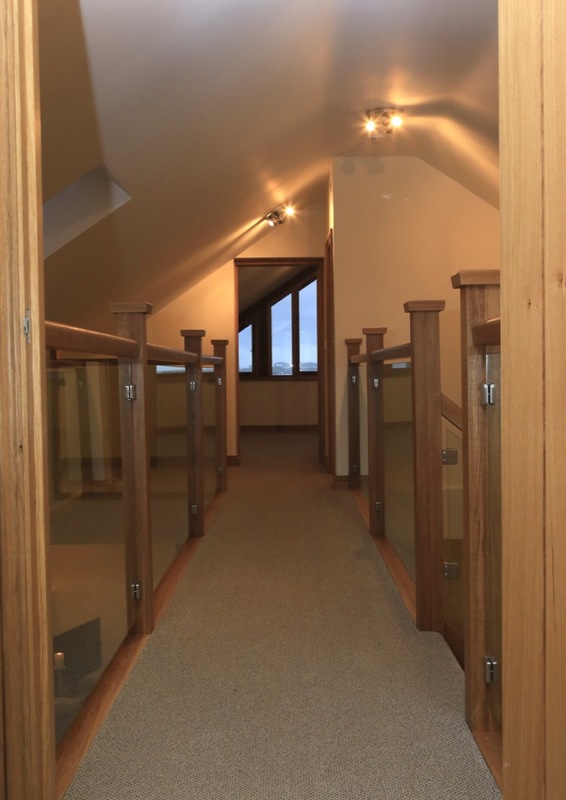 Enjoy a well-earned rest in our gorgeous luxury converted barn!